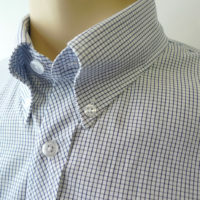 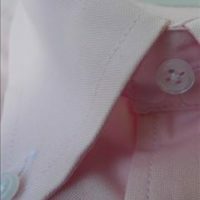 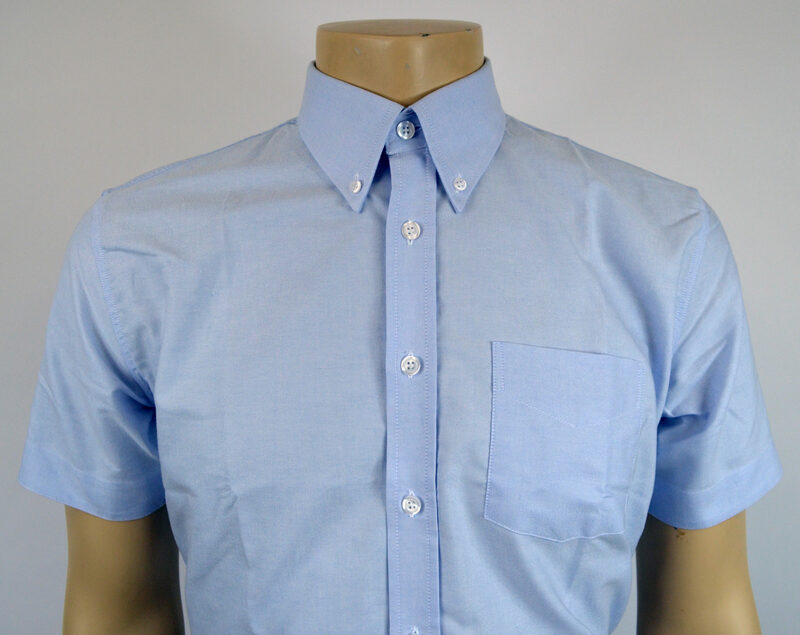 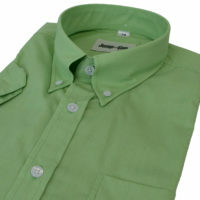 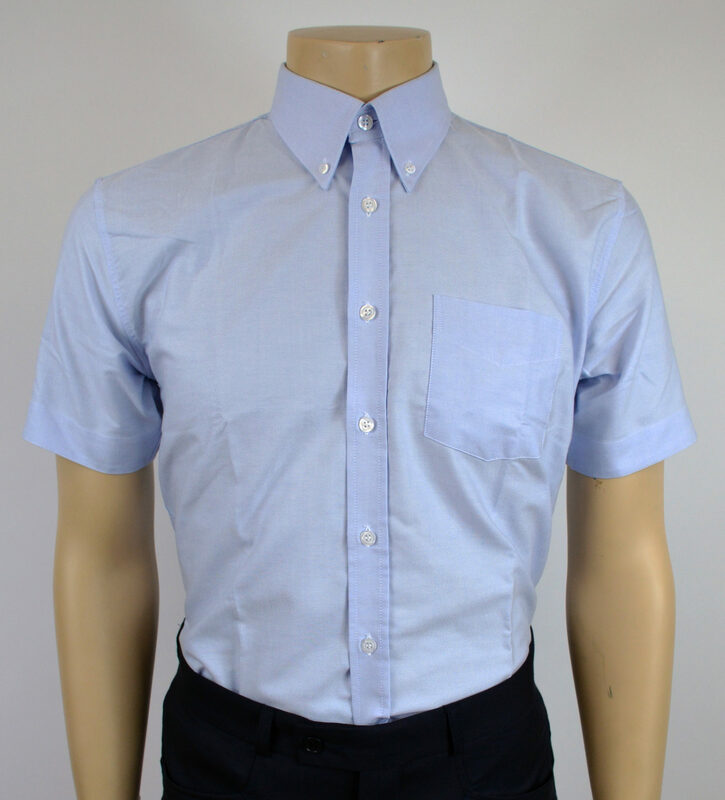 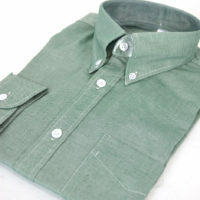 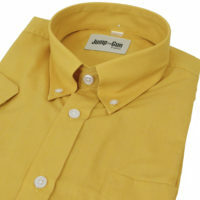 Cotton rich short sleeve fine Oxford weave shirt. 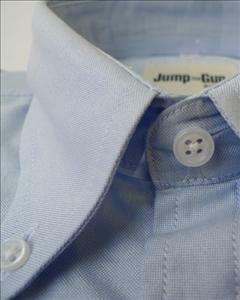 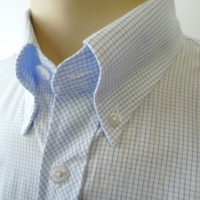 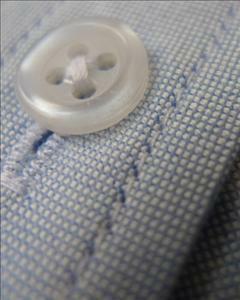 Box pleat darted with back and cuff buttons. 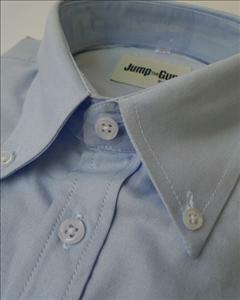 Our usual very slim fit. 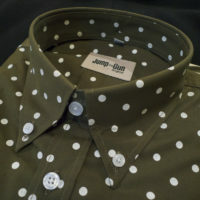 Size up a bit.